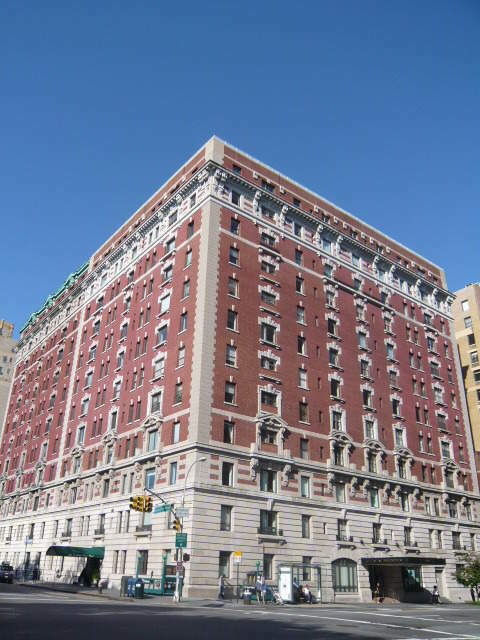 257 Central park West is a building located in Upper West Side of Manhattan. Copies OF THE LAST TWO YEARS SIGNED Federal Income Tax Returns of each applicant, including W-2/s. Please redact. One (1) personal reference letter for each applicant. One (1) business reference letter for each applicant. One (1) financial reference letter for each applicant.